Associated Geekery Episode #144- yes it is 144, we just can’t count. 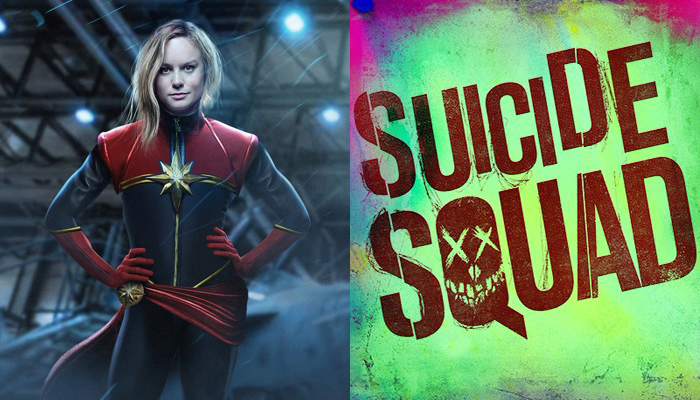 Brie Larson is your new Marvel Cinematic Universe Carol Danvers aka Captain Marvel- although, she will apparently be getting a twist on her origin. By the way- that awesome art in the header image? Expertly done by the fantastic Boss Logic. How many actresses are interested in playing Squirrel Girl? Quite a few, apparently. Will she make it into Phase 4? We’ll see. And Hulu has decided to end it’s free streaming and go purely paid. Will they finally ditch the ads? Probably not. Last but not least, we head out into the field with a review of Suicide Squad by Mandy and Doc- only one of them is intoxicated. You can be the judge. Be the first to comment on "Associated Geekery Episode #144"